Verity Commercial sponsored the Five Stages of Value Maturity Seminar Event hosted by the Reston Business Advisory Group on October 24, 2017. Verity Commercial supported the Vienna Oktoberfest on Saturday, October 7. Ellie Bechtle with Verity’s Bechtle Team handed out wristbands to the Beer Garden. 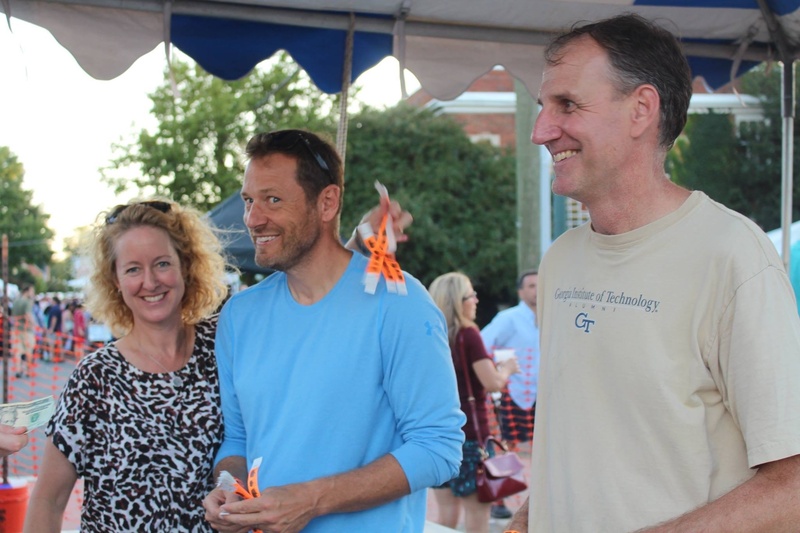 Verity Commercial's corporate volunteer team served the Reston community at the Flavors of Fall Festival on Saturday, October 7. Our staff enjoyed the day volunteering in Craft Beer Alley section at Reston Town Center.